So….Svalbard. Where’s that? 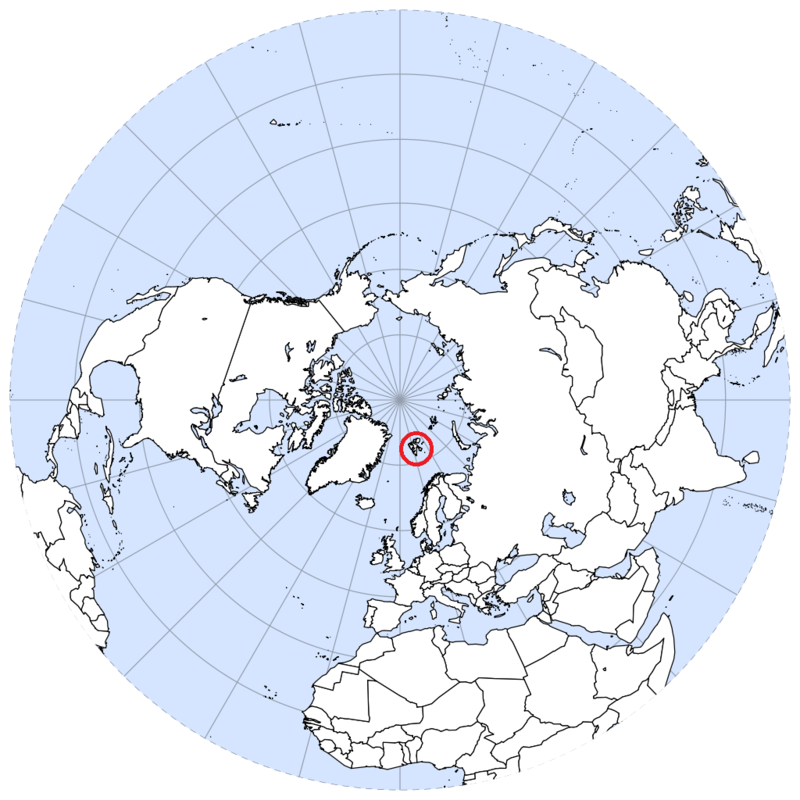 Well, it is one of the most northern places you can get to, well within the Arctic circle. 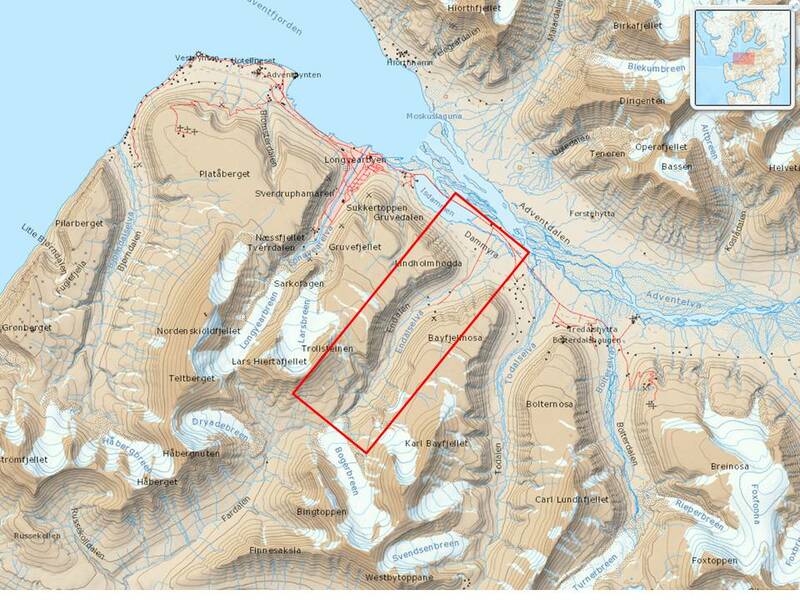 Before the ratification of the Svalbard treaty in 1925 it was generally known as Spitsbergen, a name which still pops up on maps every now and then. Svalbard first became a staple on seamen’s maps in the 18th C when it was a popular destination for hunters (especially whalers), but there is evidence of human activity going back to the 16th C. During the 20th C the coal mining industry really developed as more and more steamers moored at Svalbard to restock. You can still find evidence of mining all around the islands, and coal mining still takes place to supply electricity to the population. Nowadays, it is still home to a motley crew of polar bears, arctic foxes, scientists, tourists, and of course the local population who live mainly in Longyearbyen and Ny Alesund and falls under Norwegian jurisdiction. For more information on the history of Svalbard, have a look at this website. 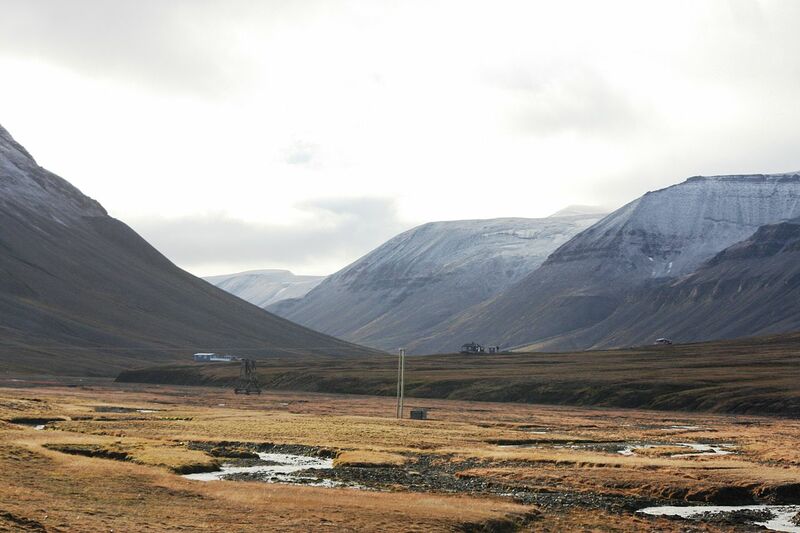 The fieldwork will take place in Endalen, just down the road from Longyearbyen. The steep escarpments there provide a really good testing ground for Arctic weathering processes. More pictures will follow as the fieldwork progresses.